Caring for your pet before and after their surgery will ensure they have a successful surgery and keep their discomfort low. All spay/neuters are by appointment only, except feral cats. To get scheduled, book online or call us at 423-531-SPAY. On the morning of surgery, do not feed your pet breakfast (take up food by midnight the night before surgery). It is fine to allow your pet water until the time you leave the house. Dogs must arrive at ChattaNeuter at 7:30am and cats at 8:00am. Check-in generally takes fifteen to twenty minutes. You will have intake paperwork to fill out when you come in, or you can download it, print it, and fill it out ahead of time to bring at dropoff. It is important to minimize your pet’s stress on the morning of surgery, since your pet will be undergoing anesthesia. We ask that you leave your dog in the car while you come into the building to check in. All dogs must be on leash. Cats may be brought in starting at 8:00am. Again, this guideline is to minimize stress so that when cats come into the building, most or all dogs are no longer in the lobby. Cats must be brought in a carrier; a hard plastic pet taxi-type carrier is preferred. We have cardboard carriers available for $5 that can be purchased ahead of your appointment if needed. We recommend that pets are up to date on vaccinations before visiting ChattaNeuter. It may take up to two weeks for vaccinations to protect your pet. If your pet is sick, injured, or currently on any medications, or has been so within the past 30 days, please call us ahead of your appointment to discuss when surgery can be performed. 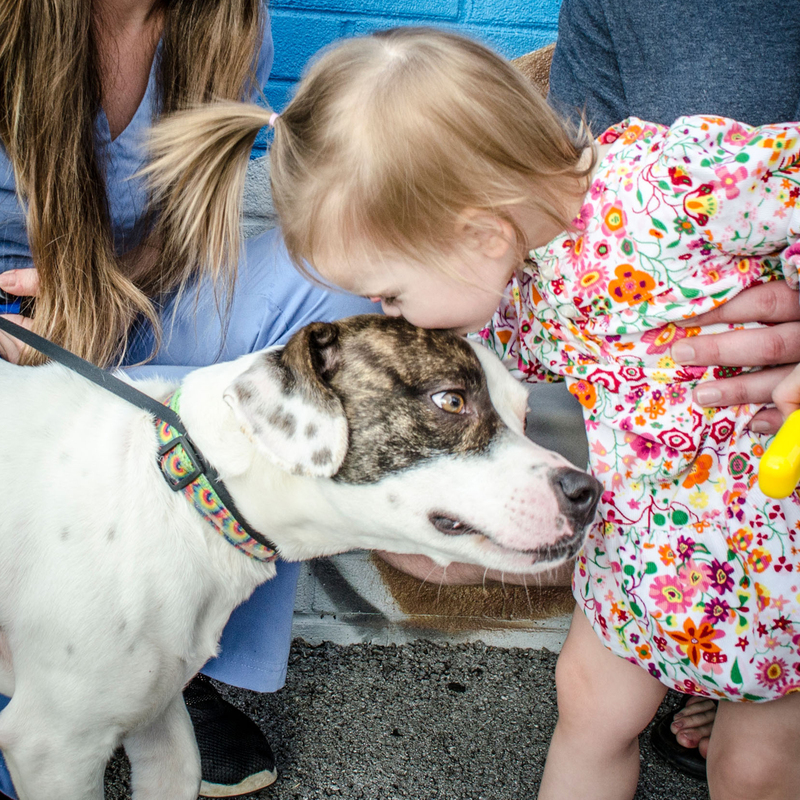 All pets will receive a pre-surgical examination on the morning of surgery. Proceeding with surgery will be dependent on this exam. Undergoing surgery and anesthesia presents a higher risk for some animals including: overweight and underweight animals, pets 7 and older, and some breeds. For these and other high-risk patients, a high-risk waiver may be required; in some cases surgery will not be performed. 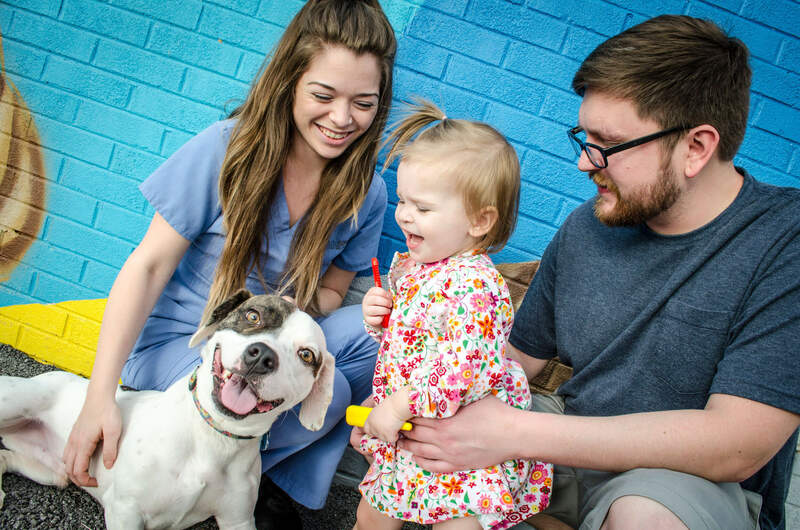 All pets who undergo spay/neuter at ChattaNeuter will receive injectable pain medication at the time of surgery. Take home pain medication is available for $5 for cats or $10 for dogs. Elizabethan collars are highly recommended to prevent your pet from licking incision site and are available for $10-$15. Elizabethan collars prevent pets from licking the incision site. All dogs must be picked up at 3:30pm and cats must be picked up at 4:15pm. Fees will apply if pets are not picked up on time. When you pick up your pet, you will receive post-operative instructions about how to care for your pet after surgery. When picking up a cat, we recommend that you bring a towel or blanket to place over your cat's carrier for the car ride home. If there are any questions or concerns directly related to the surgery during the recovery period, please call our office at 423-531-SPAY (7729) Monday-Friday 7:30am- 12:00pm and 1:30 pm- 4:30 pm. Give pets time to recover from surgery and anesthesia. The night of the surgery, cats should be kept inside and separated in their carriers or in a confined, dark space to allow a full recovery. Your pet’s appetite should return within 24 hours; you may offer them regular dog/cat food tonight. We strongly recommend that all pets wear e-collars after surgery to avoid post-surgical complications. Do not allow your pet to lick or chew at the incision. If this occurs, an e-collar must be applied to prevent licking/chewing that can cause infection or the incision to open. Keep your pets quiet and indoors where they can stay clean, dry, and warm. No baths during the recovery period. Your pet should avoid running, jumping, playing, swimming, or other strenuous activity. Dogs must be walked on a leash when outside. Do not change your pet’s diet. Do not give table scraps, milk, or any other people food during the recovery period. Feeding them their regular diet will help avoid stomach upset. Females should have no drainage. If she was in heat before spay she should be kept away from males for 3 weeks. Male dogs’ incisions will have some space left unsutured to allow for drainage and prevent swelling; he may have small amount of drainage/discharge for up to 3 days. Sutures are absorbable, so you will not need to have them removed. Pet received a small green tattoo next to incision to indicate spay/neuter. We recommend that your pet receive an examination with a full-service veterinarian 7 to 10 days after surgery to have the incision checked for complete healing, to discuss any ongoing care, and to discuss a booster vaccination if your pet received a vaccine at our clinic other than rabies. Lack of appetite or lethargy lasting for more than 24 hours, excessive or prolonged diarrhea or vomiting are not normal and the pet should be rechecked by ChattaNeuter when possible or taken to a full-service veterinarian. We will make every reasonable effort to treat at our clinic, at minimal cost, any post-operative complications resulting directly from the surgery, if an e-collar has been worn and the above post-op instructions are followed in full. Please call for an appointment as soon as you see cause for concern. 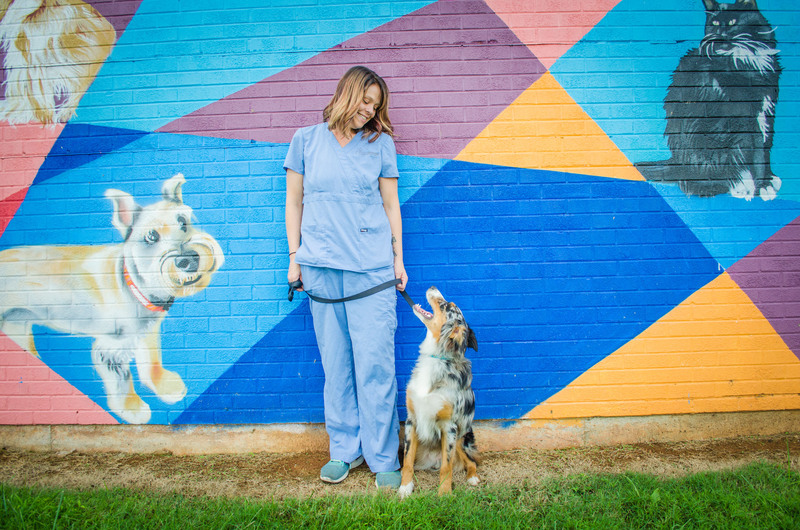 Your regular veterinarian must address illnesses or injuries that are not a direct result of surgery or that are beyond the scope of normal post-operative care. TNR consists of trapping a feral cat in a humane trap, bringing the cat to a veterinarian to be spayed/neutered, and then returning the cat to the place they were trapped. ChattaNeuter’s TNR program is exclusively for feral cats -- cats who live outside, are unowned, unsocialized and tend to be fearful of people. Often these cats live in colonies with other cats. 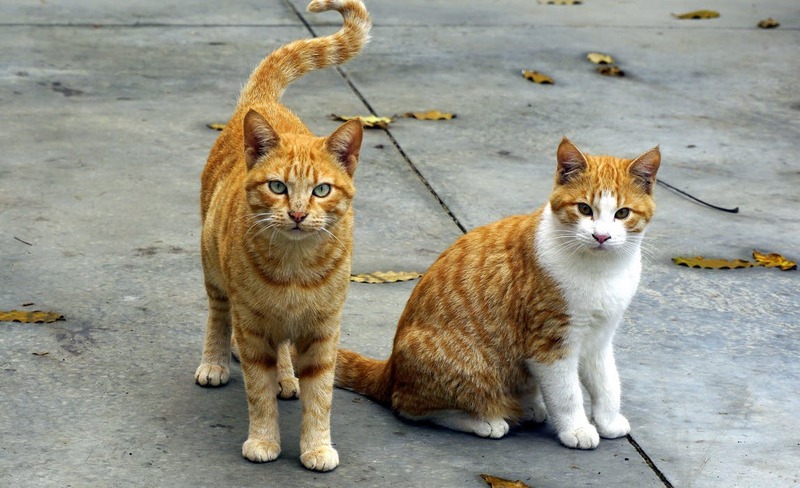 Because allowing feral cats to live outdoors is often the most compassionate choice for these cats, TNR supports the health of feral cats by vaccinating them against rabies and sterilizing them so that the colony does not continue to grow. 1. Set a humane live release trap. If you are bringing the cat to ChattaNeuter, we recommend setting traps only on Sunday, Monday, or Tuesday as we only accept feral cats on Monday, Tuesday, and Wednesday mornings. Set high-value food such as canned fish on the far side of the trap. Contact us if you need help setting the trap. If a cat is difficult to trap, you may want to try hiding the trap in brush, bushes or under anything that will safely disguise the trap. 2. Bring the cat to ChattaNeuter on Monday, Tuesday, or Wednesday between 8:30-9:00am. You do not have to have an appointment for feral cats. You will have some paperwork to fill out when you arrive. TNR costs $25* and includes the spay or neuter, rabies vaccination, and an ear tip. *In certain zipcodes, TNR is free. 3. Plan to pick up the cat the day after surgery between 8:30-9:00am. Although we do not keep owned pets overnight, we keep feral cats overnight so they have a place to recover. Because TNR cats come to ChattaNeuter without an appointment, some days we may have to wait until the next day to fit the surgery into the schedule; in that case we would keep the cat an extra day and let you know. A cat with an ear tip indicates they have received a rabies vaccine and they have been spayed or neutered. Male cats can be released the morning you pick up from ChattaNeuter. Female cats should be kept indoors an extra night to recover and may be released two days after surgery.